Billy's second Dover liner book .. and one of his best. 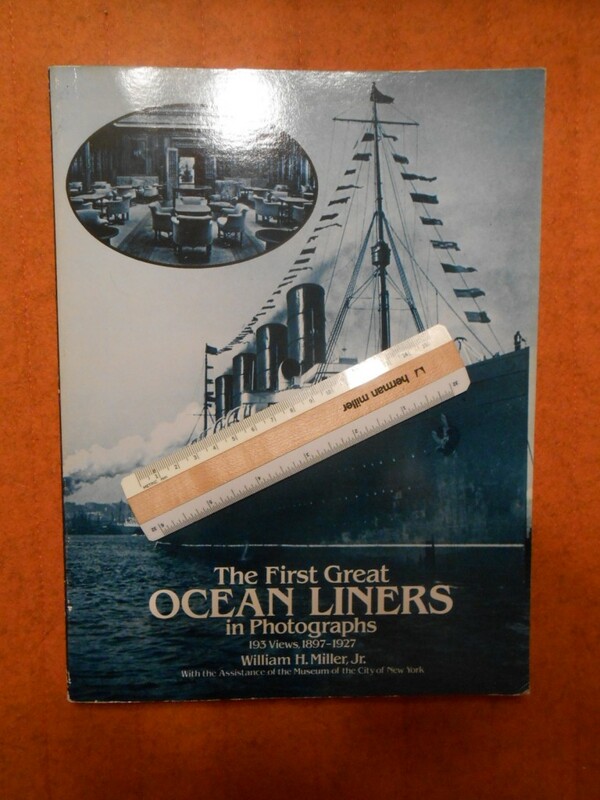 This one covers the Liner fleet from the famous German 4 Funnel racers right up to 1927 just before the Ile de France. The photos references here are wonderful ..lots coming from the FOB collection that Bill used over and over again in his works. This is another one of those must have quick references.. excellent like new condition.